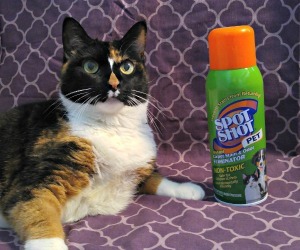 Introducing our newest Pawsome Pet of the Week - Carma Poodale! Carma is a popular dog who enjoys traveling, has her own blog, and is active on social media so you may have seen her around before. She's a 9 year old Standard Poodle and service dog that is super smart, and that is what makes her a Pawsome Pet. "I have the ability to be able to tell when something medical is going to happen to Ma. I am able to tell her to sit or lay down and I can find help if needed." Carma also claims that she has the "ability to make people smile" and that she "loves to share smiles". 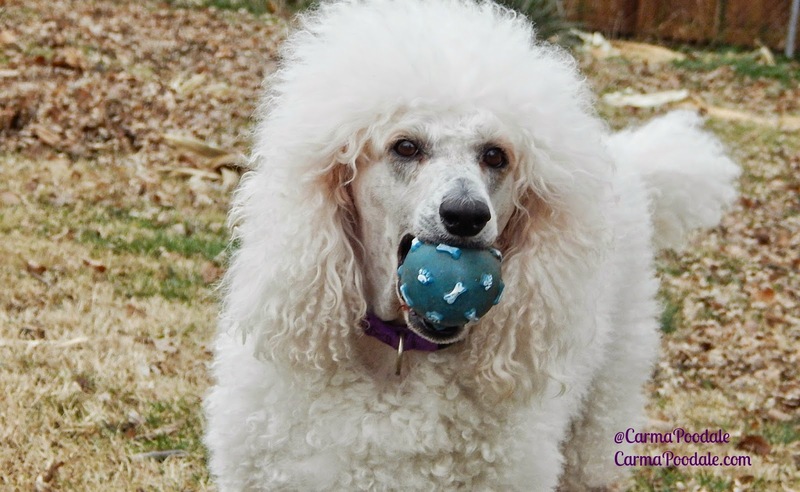 I recently learned that Carma was rescued from a Pit Bull Rescue, which I found interesting since she is a Standard Poodle. Carma shared her rescue story with me and I think it shows that many great dogs are overlooked and not given the chance they truly deserve to be great. "Ma found me in a Pitbull rescue. I was 11 months old when I was adopted for the 4th and final time. I was born to a breeder, sold to someone whose husband didn’t want pets and was abused by him. Then I was turned over to a person who ran a pit bull rescue, adopted by Ma and Dad as a pet but found after 6 months that I was a natural alerter to Ma’s medical problems. Afterwards I went through training to turn my natural alerts into task work. All my fur siblings are adopted or rescued. I love cats." When Carma is not busy traveling and staying in hotels, she loves to eat Chickyum. What is Chickyum? Carma says that Chickyum is chicken, but she loves it so much and it tastes so good that she calls it "Chickyum". Sounds good to me! Be sure to visit us next Friday for another Pawsome Pet of the Week! What a great interview and I'm glad she found her forever home. Thank you for featuring me. I hope others will remember to visit shelters or rescues to find their next best friend. I was once an unwanted poodle but look at me now. I have a forever home, a job,marvelous friends, and a life that many shelter pets never get to experience. Shelter pets are the best because I feel we work harder to please the humans. Ask any previous shelter pet and they will probably say the same thing. I am blessed. Thank you Carma for taking time from your busy schedule for the interview! Most definitely a paw-some pet!!!! Fantastic interview!! We LOVE Carma and Her Mom and her sister too! I have had the honor and pleasure of seeing them at nearly every blogging conference that I have attended! They are the BEST! They seem like pretty cool peeps and I can only hope to have the pleasure of meeting them in person one day as well! And you too! Fantastic feature! We love Carma and her whole pack!! That was an awesome interview. We met Carma and her Mom a few years ago at BlogPaws, and they are both super wonderful. 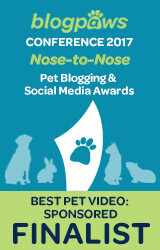 Carma and her Mom are super special and my Dad also spent time with them at BlogPaws and BarkWorld. Carma seriously brings smiles with her all the time! Wow, Carma really is a pawsome pet! It is so amazing that she is able to help her Mom in such an important way! Seems meant to be that they found each other! 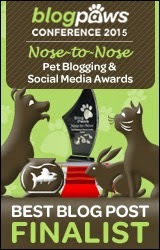 Mom met her at BlogPaws in DC, maybe we will meet this year in Nashville. Amazing talent sniffing out medical issues. The mom met Carma and said she is a great woofie. Thanks for sharing Carma's interview with all of us. It was fun to learn more about Carma! We follow her blog and Facebook, but I never knew her rescue story. How wonderful she and her Mom found each other, and that as a bonus she has turned out to be able to be a service dog for her Mom as well. 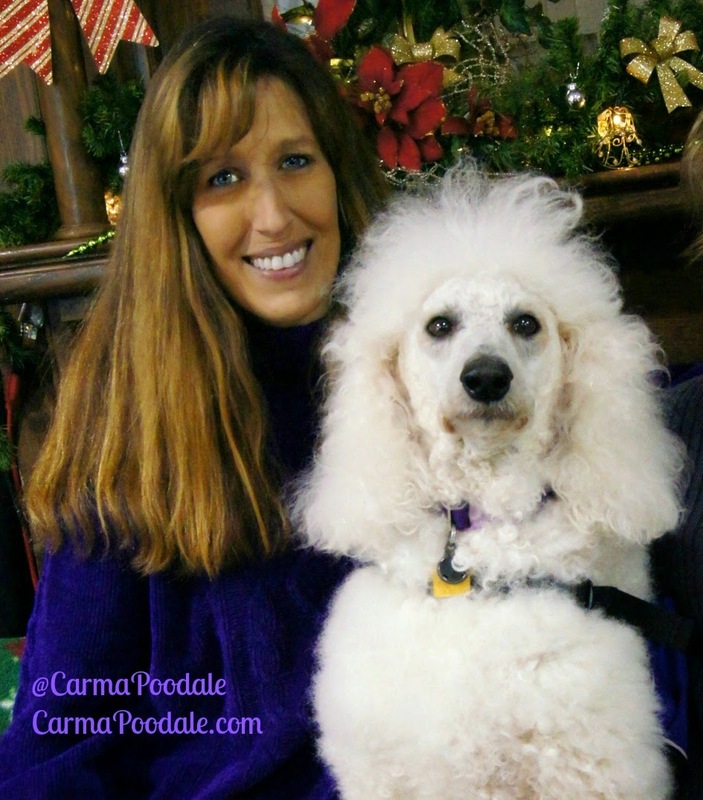 Carma is one cool poodle! I'm so glad that Carma found the perfect home! I enjoy reading their blog!